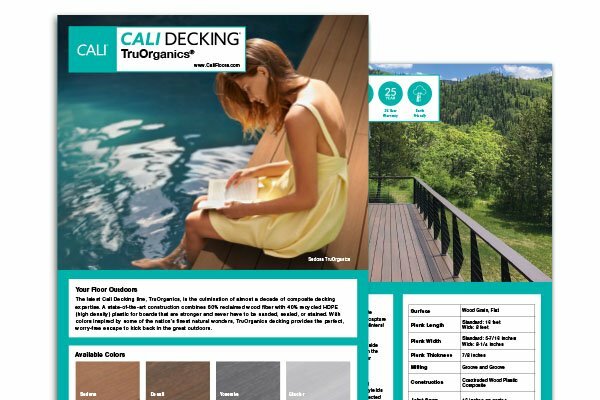 A deep, woodsy brown, Charcoal BamDeck composite decking is guaranteed to give any outdoor space an upscale makeover. Planks are colored in bittersweet richness and lend a natural decadence that works with simple and complex projects alike. Extra wide planks make installations go even faster and decks look more modern and expansive. 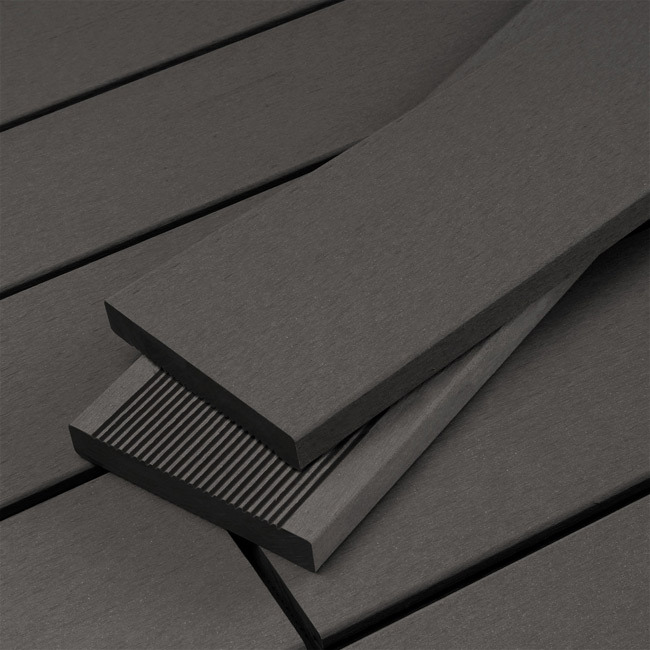 Extend your life outdoors with brown -black composite decking that does your home and your planet proud. Spend more time enjoying your deck and less time caring for it! BamDeck® doesn't splinter, will never require sanding, and is impervious to those pesky termites. 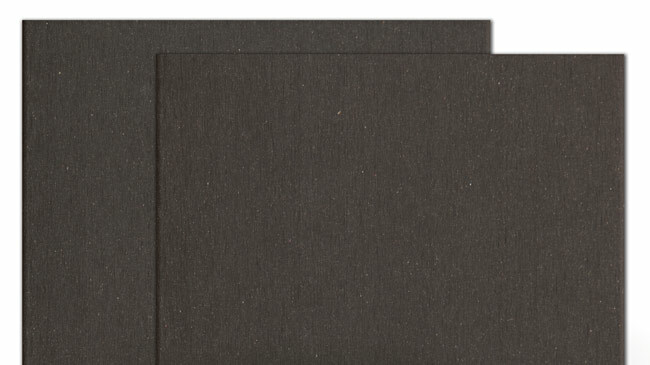 BamDeck® is made with 100% recycled materials: 60% recycled bamboo fibers and 40% recycled HDPE plastic. 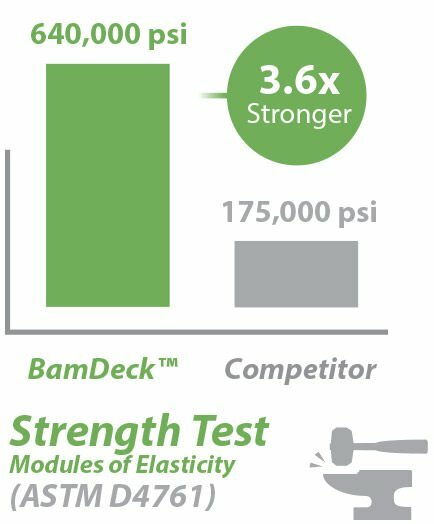 BamDeck®'s unique composition gives it industry-leading strength and durability to hold up to your lifestyle. The best decks are the ones that get the most use! 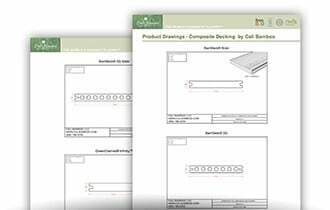 Enjoy BamDeck® for decades, backed by a 15-year warranty.